FU40 Group + BJ Mannyst (marketing service provider) is proud to offer founders, SMB some inspiring ideas to help with sales this holiday season. For full marketing service by BJ Mannyst + FU40 Group, please visit http://www.bjmannyst.com. First of all, remember the days below and if your are fully prepared these are some quick ideas to give you are chance. Key US Holiday Period. *Remember as a consumer and business owner be very alert during these times. Also make sure to take steps to protect your reputation and customers well being. 3. Test different layouts, different words, images, different calls to action. 10. Find out what you or your business offers that others cant. Bjmannyst.com can help with helping discover your uniqueness. 12. By providing great content you are becoming a trusted contact. Send updates on industry news that may be beneficial to your clients.Bjmannyst.com can help with content strategies. 13. Offer to partner with your customers to put together an event or seminar. 14. Listen to your customers and you might learn something about how to better help them. Bjmannyst.com can help with fine-tuning the messages into action. 17. Submit a press release or blog post for a new product, promotion or milestone. 21. Start a cross promote with other businesses that target your market. 25. Place balloons, holiday decorations outside of your store or try something bold. Bjmannyst.com can help with outside the box tactics. 26. Hold an event outside your store. 27. Special samples or refreshments in your store. 30. Donate to a charity. 31. Wear shirts, hats or other items with your logo or business slogan. 32. Create a better store sign or logo. Bjmannyst.com can help with image design and digital image. 35. Identify which emails worked best and determine which variables led to success. 37. Minimize stress, by preparing back-up promotions or variations on what isn’t working. This could mean switching from a dollar discount to percentage off or including free shipping, a free gift, or a gift card with the existing offer. 38. Sending too many messages to your subscribers could result in increased un-subscriptions and abuse complaints which may lead to your mailings being blocked. 39. Determine which mailings in your communication plan would be good candidates. 40. Set a time limit for groups or individuals who are not engaged subscribers or too your messages and has shown no interest and start cleaning. 41. 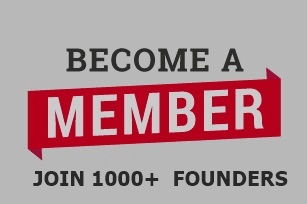 Make sure you have the best and right person to manage your online community. 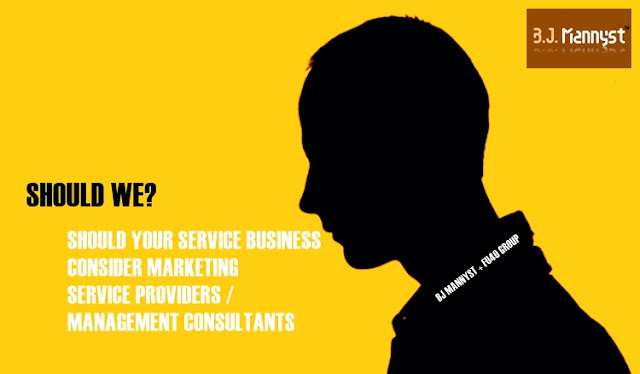 Bjmannyst.com can help with online community management. 42. If your plan is to improve your branding strategy. Bjmannyst.com can help. 43. Just looking for that competitive advantage or marketing boost. 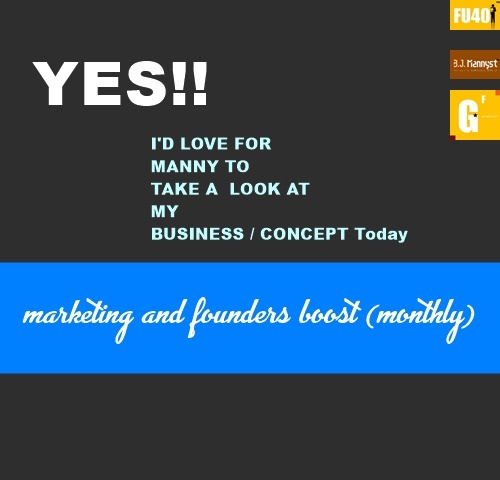 Bjmannyst.com can help with getting your message to business founders, entrepreneurs.